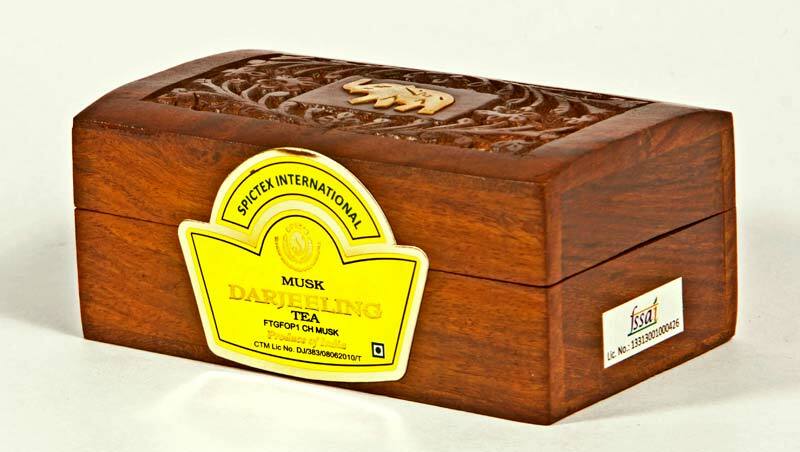 Holding the know-how and expertise achieved over the years, we offer best deals of Musk Darjeeling Tea. Having musky sweet tasting notes like muscatel wine, it is grown in highly elevated region of the Himalayas. It is brewed to make it thin-bodied, light colored infusion with a floral aroma. It instantly becomes first choice for the customers thanks to its smooth liquor and evergreen taste.